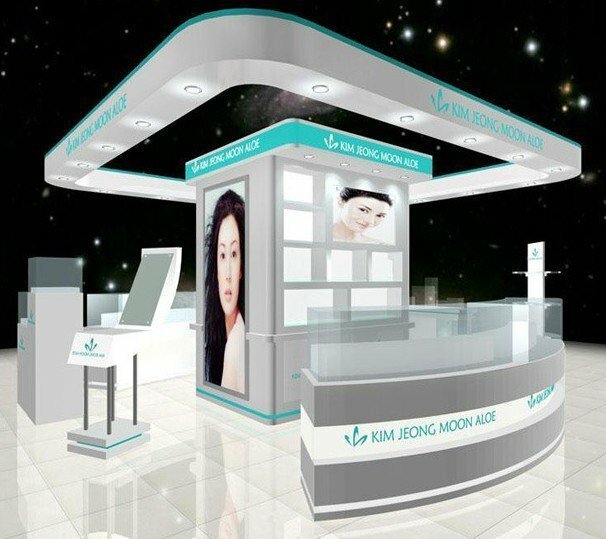 What's the best material and it's price cost for manufacturing jewelry display showcase and jewelry shop furniture? When making jewelry display cabinets, we can use a lot of materials to build them. However, the iron sheet is a lightweight one among so many materials, and the price is very moderate, not high or low. But the only disadvantage is that the structure of iron sheet will change a lot, and it’s not easy when you want to design various forms of effect. Therefore, here we will talk about other materials in making jewelry display cabinets. When Jewelry display cabinets cannot largely made from metal, wood is often used as an alternative option. Because of its natural advantages such as water absorption, moisture absorption, heat absorption and drainage. Woooden panels are becoming a main material that used in jewelry stor fixtures. Moreover, wood is more flexible in structural adjustment, and can easily make a variety of styles and design effects through tools. The commonly used wood above is plywood and medium-fiber board (MDF), as well as a large core board. The key point is that the jewelry display cabinet made of wood can be more suitable for various complex environments. Another point is that the price is more affordable than other materials such as metal. When we limited to budget to get a metal display stand. Wooden display will be a best idea. LED lights are one of the most commonly used lamps in jewelry display cabinets,showcases, and jewelry store fixtures. Of course, there are other lamps to choose, but because of the following characteristics of LED lamps, it becomes a necessary choice for jewelry display cases. A. Energy saving: The energy consumption of white LED is only 1/10 of incandescent lamp and 1/4 of energy saving lamp. B. Longevity: Lifetime can reach more than 100,000 hours, which is “once and for all” for ordinary family lighting. C. It can work at high speed: if the energy-saving lamp is frequently turned on or off, the filament will turn black and quickly break down, so it is safer. D. Solid-state packaging, which belongs to the type of cold light source. So it’s good for transportation and installation. It can be installed in any miniature and enclosed equipment without fear of vibration. E, LED technology is progressing rapidly, its luminous efficiency is making an amazing breakthrough, and the price is constantly decreasing. The era of a white LED entering the family is rapidly approaching. F. Environmental protection, no harmful substances of mercury. The assembly parts of the LED bulb can be easily disassembled and assembled, and can be recovered by others without the need for manufacturer’s recycling. LED light bar are the best light for jewelry display cabinet, From any reasons, you should choose LED light for you jewelry display. The advantages of veneer display cabinet are Prominent. 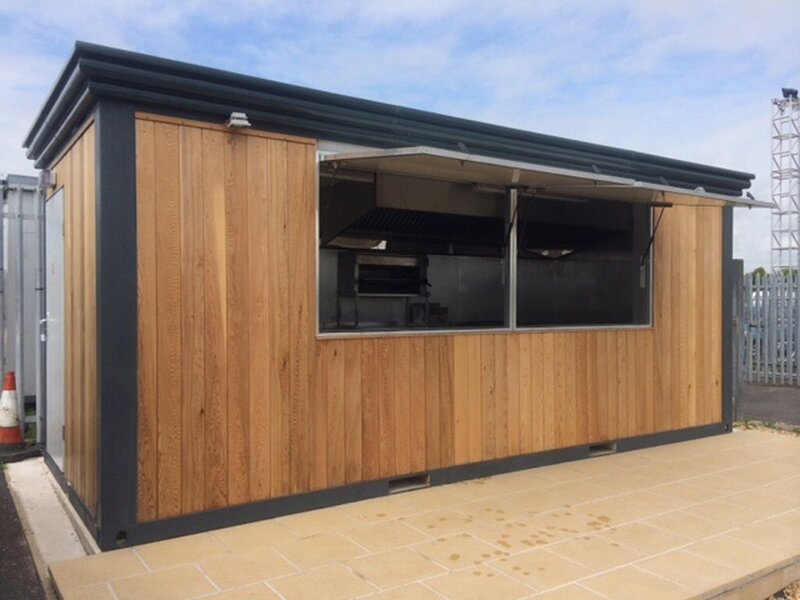 Due to the styles and colors varies a lot, and relatively large selection of veneer material , such as fire-proof board, aluminium-plastic board (ACP panel), organic board, acrylic, wallpaper and so on, so the price choice is relatively large; the disadvantage is that veneer display cabinet often opens glue after long-term use. 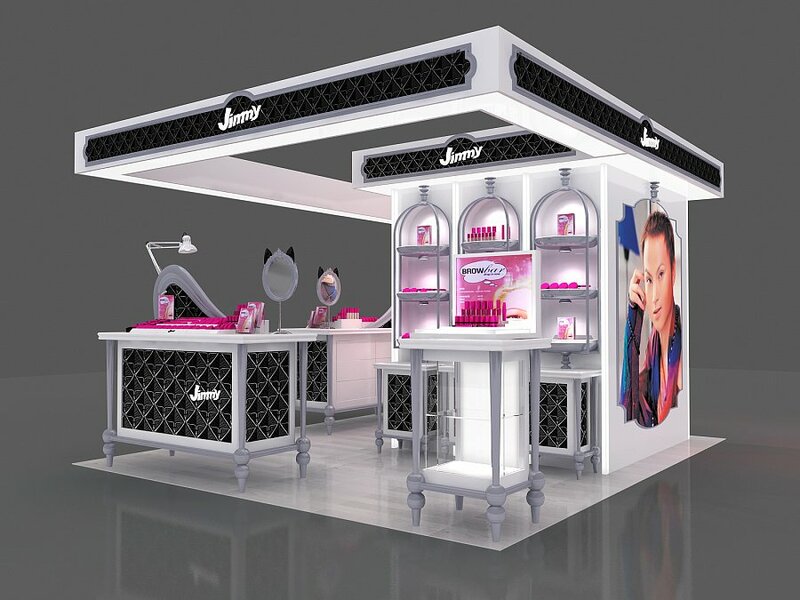 For a large quantity of jewelry display cabinet, people will choose stainless steel, And become a favorite material. The whole body of Cartier jewelry display cabinet is made of 304 stainless steel after bending, welding and grinding. It looks elegant and modern after finish. Cartier Jewelry Showcase are one of the best and popular jewelry display stands. Everyone and every vendors would like to copy a similar model. If you need a same one with a comparative low cost. China will be the best place to go. The Tempered Glass is generally divided into plexiglass and inorganic glass. In the production of the display cabinet, inorganic glass is commonly used as top part material. But no matter what kind of glass, it has a good penetration effect and affordable price. The disadvantage is that glass is more easily broken by hard objects and its very heavy. For some high-end jewelry display cabinets, some customers will choose the glued glass For safety reasons. Those glue glass is also known as bullet-proof glass. It is very safe to use in jewelry display cabinets. Of course, for the display of jewelry display cabinets, there are many other materials used to build. Such as plastic, artificial stone, marble, metal, solid wood, wood, and so on. 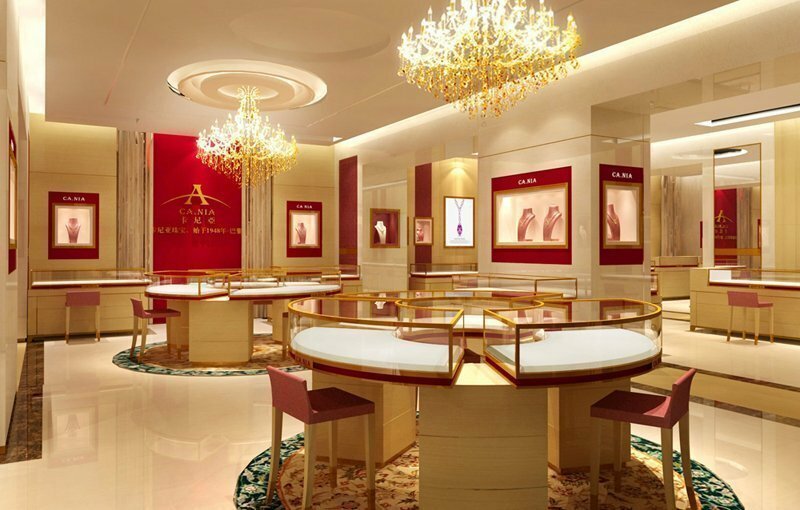 Specifically, you need to according to the needs of different jewelry stores and the choice of jewelry display cabinets tension in the design, then decide which material should use. 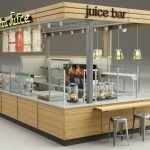 How much for a jewelry display showcase ? After above reading ,We all know that , different material used in compart a jewlery display case. 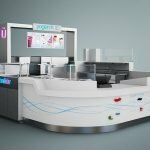 So, how much to build a standard jewlry display showcase, how much a jewelry kiosk in mall? how much to build a jewelry store ? Those are certain questions that busienss vendor usually asked. The price cost of jewelry display showcase is varied from the material used. 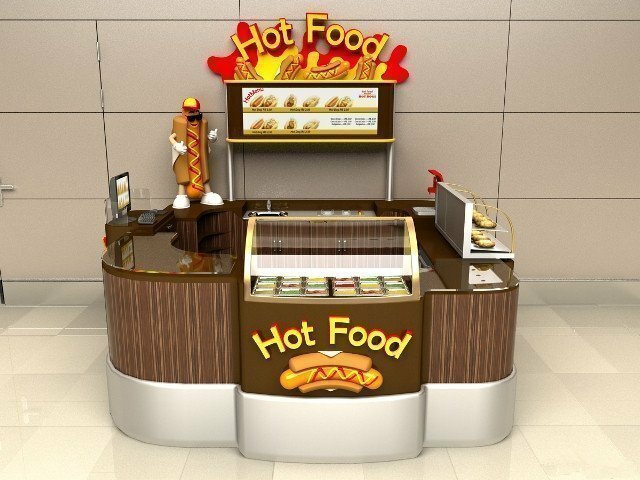 Basically, wooden jewelry display showcase price is around $300-600, while stainless steel Cartier jewelry display case price from $600-$1500. 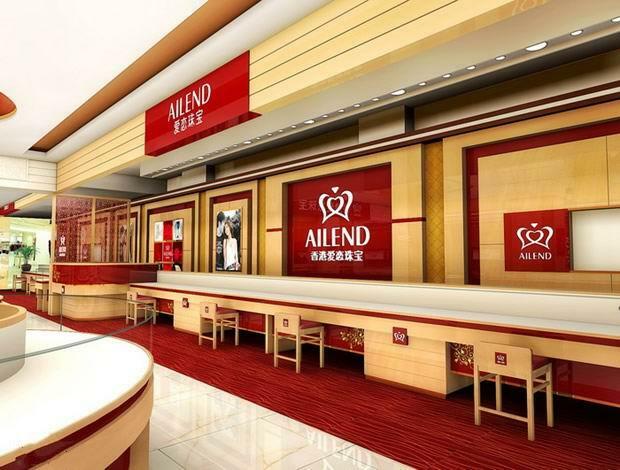 So, when you planing to oepn a jewelry store or jewelry showroom. Make sure the entire theme and choose the best mateiral with appropriate budget .